Legislation establishing two special zones for popular political events in Moscow came into effect on January 7. Those hoping to organize demonstrations will no longer have to request authorization, only inform the park's management. 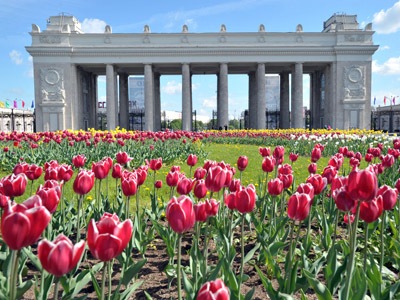 ­The two areas Moscow authorities designated for rallies and political debates are situated in two city parks: Gorky Park in the city center, and Sokolniki in the southeast. Each can host up to 2,000 people. Starting January 7, anyone seeking to arrange a rally must inform the park's management no earlier than 15 and no later than three days before the event. 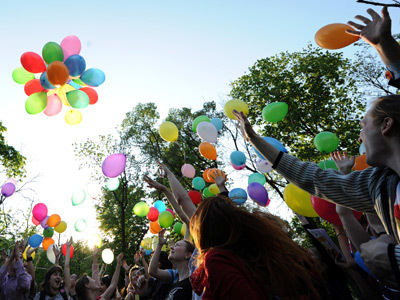 The amendments to the legislation regulating public gatherings were prompted by mass rallies in Moscow and in other cities throughout Russia last year. 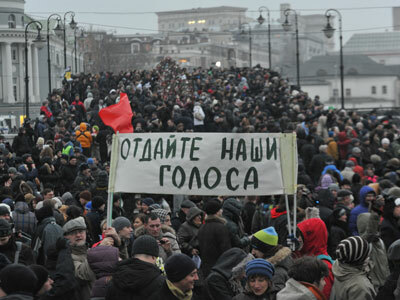 Thousands of people demonstrated to demand fair elections following accusations that Russia's December 2011 parliamentary elections were fraudulent. The specified areas will not be able to host massive rallies, which will still require a special permit from Moscow authorities, but aim to satisfy public demands for space for small gatherings. 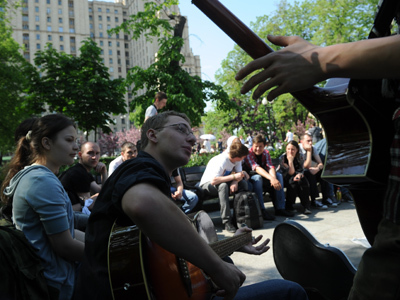 Last year, the Moscow mayoral office received over 200 applications for different kinds of rallies with less than 1,000 participants. 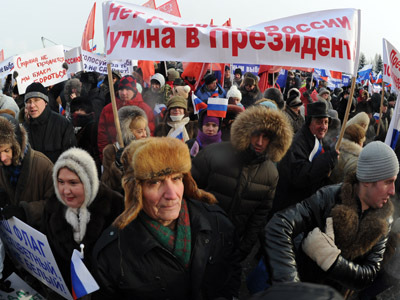 Many members of the Russian opposition have expressed skepticism about the plan, complaining that the areas are too far from the city center and too small to host large rallies. The amended legislation also stipulated that single-person pickets pursuing one common goal must now be authorized by authorities. Previously, a single-person picket could be held without a permit as long as there were no other protesters within 50 meters.